Was Doctor Who Rubbish in the 1980s? ~ "Hex in the City"
I’m a huge fan of Terry Pratchett and his Discworld books. My favourite characters are the three witches and Death. Pratchett is an inspiration to me, and his stories have helped me to develop as a writer, particularly with the Return of the Olympians series. These books are especially influenced by him. 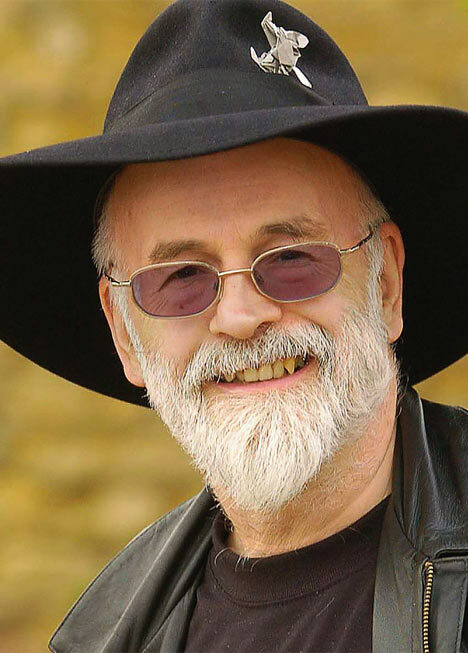 Click here to go to the Terry Pratchett website!